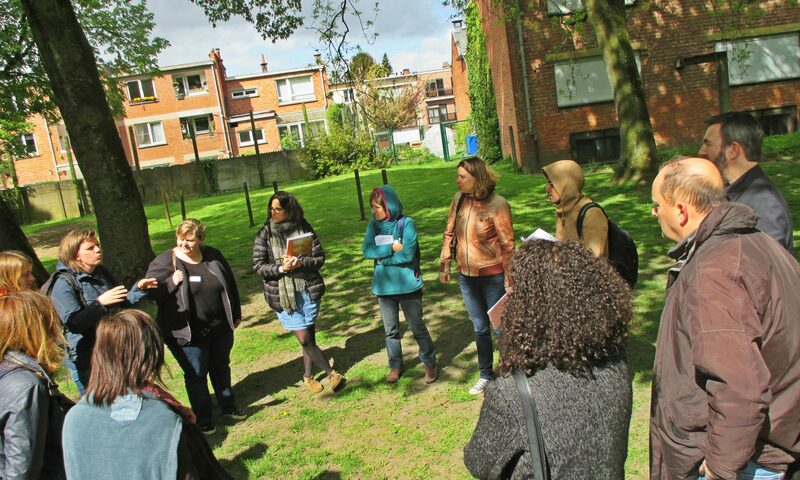 GoodPlanet is a partner in the European exchange project PROGRESS (Professional exchange program on urban green spaces management) within the ‘ERASMUS +, Strategic Partnerships for Cooperation and Exchange of Good Practices’ program. The 4 European project partners organize a conference about their specialization in their city. Met de steun van de Europese Unie, in het kader van het programma Erasmus+. In samenwerking met Universiteit Kopenhagen, Orchis Ingénierie, Eco-Union.